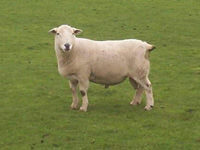 The Easy Care sheep have been bred on Anglesey for the past 40 years. 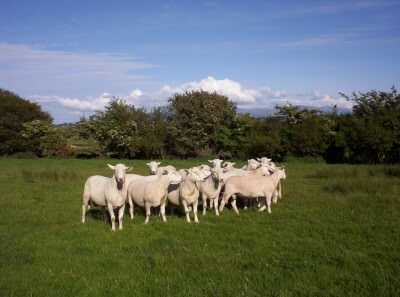 Its intention was to produce a low cost, low maintenance commercial sheep with very few inputs to produce prime lambs ready for market. The Easy Care has been bred meticulously over the years for its wool shedding qualities, hardiness, being able to breed and thrive with little or no interference or added foods and concentrates. Please visit society sales in Gaerwen, Carlisle, Worcester, Exeter and Skipton.